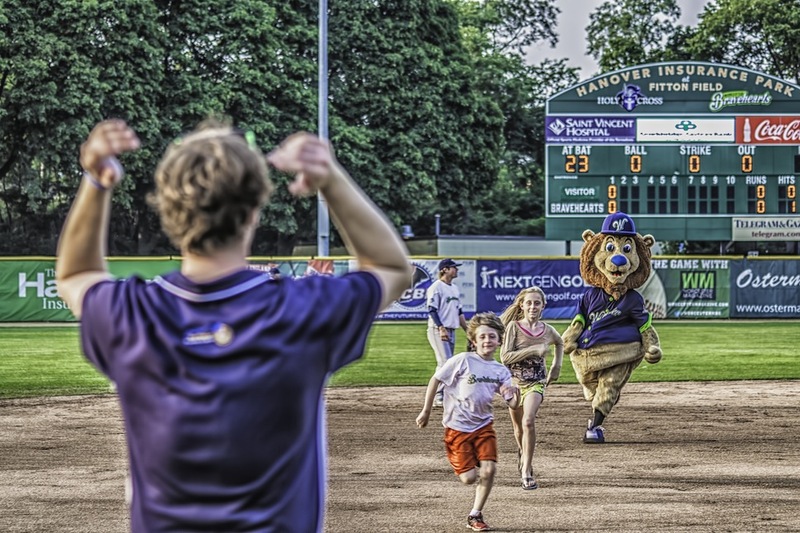 Join Jake and all of his friends by becoming a member of the Worcester Bravehearts Kids Club, and in 2019 it's absolutely free! Kids Club members receive free admission to ALL Bravehearts' Sunday home games during the 2019 season. It's a hit for all of the Bravehearts' biggest - or littlest - fans.